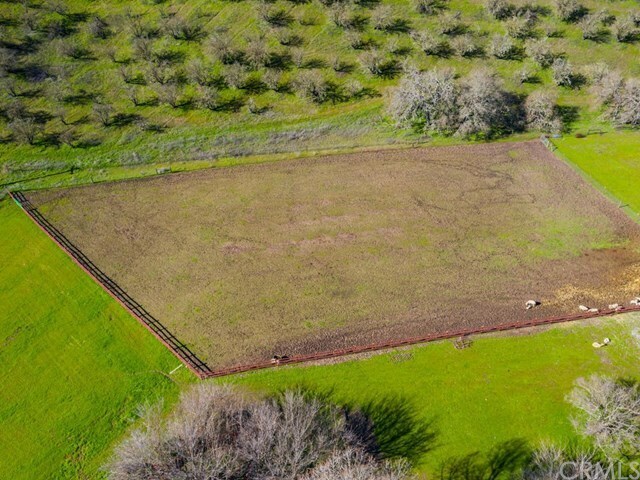 If you love the outdoors, vineyards, and ranch-esque living, youâve just found your dream home. 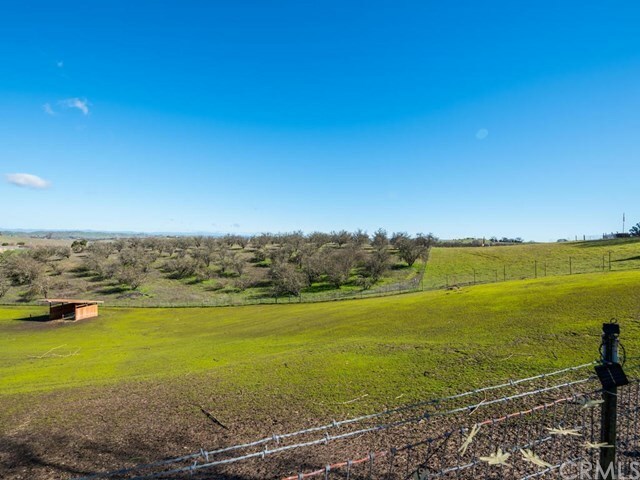 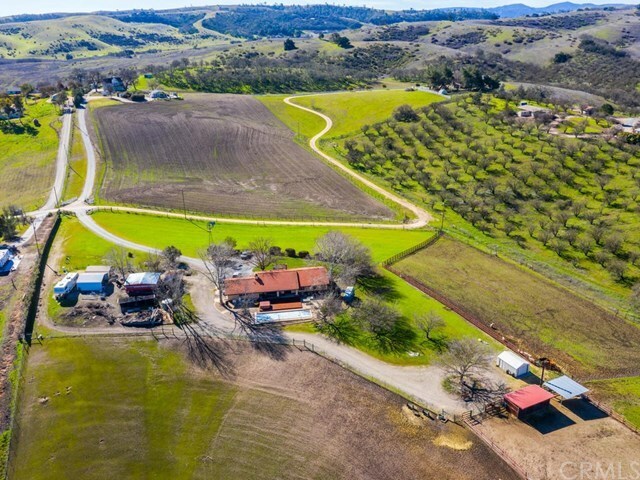 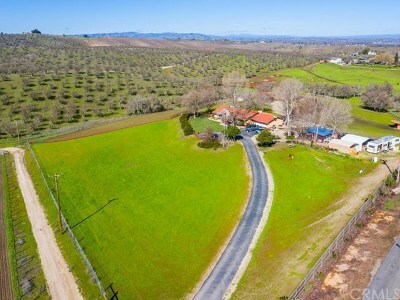 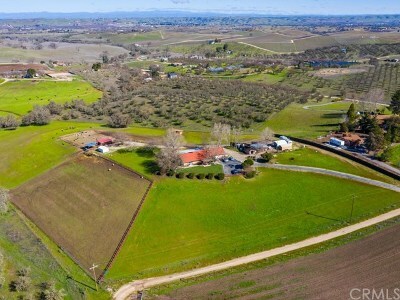 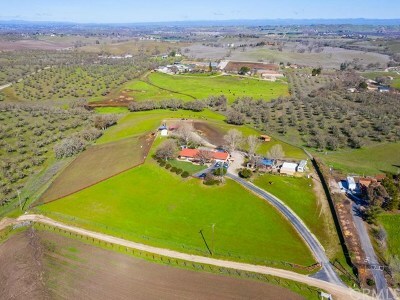 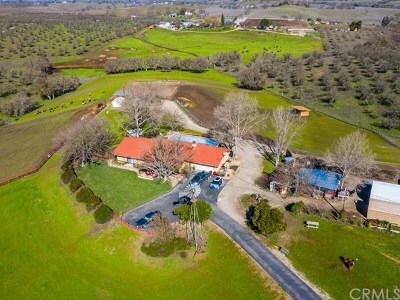 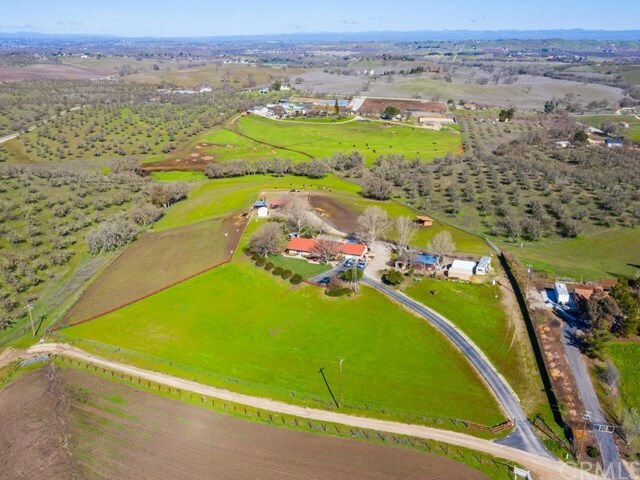 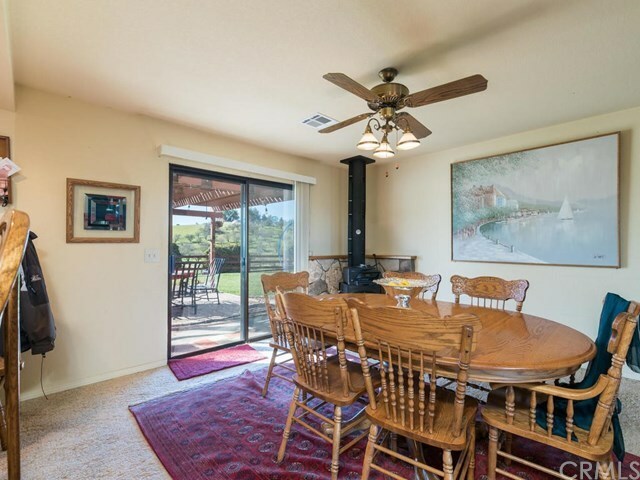 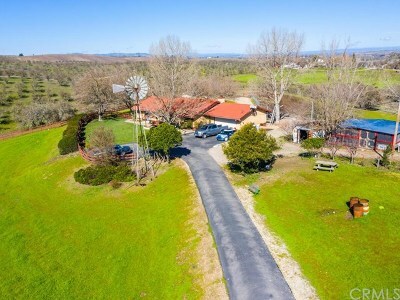 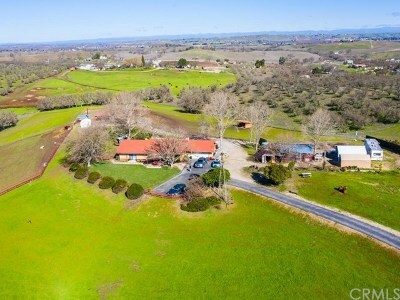 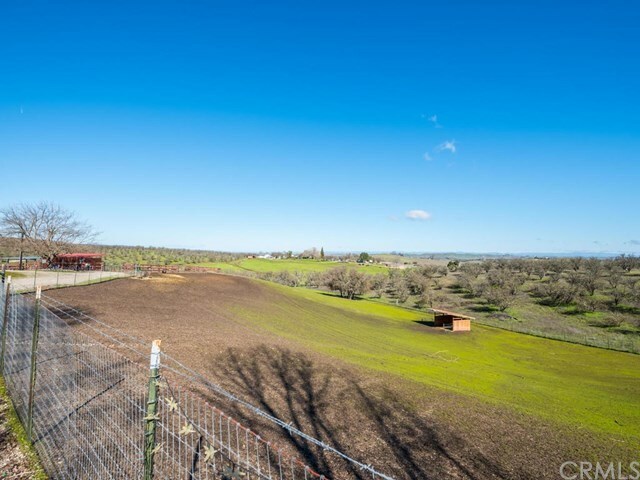 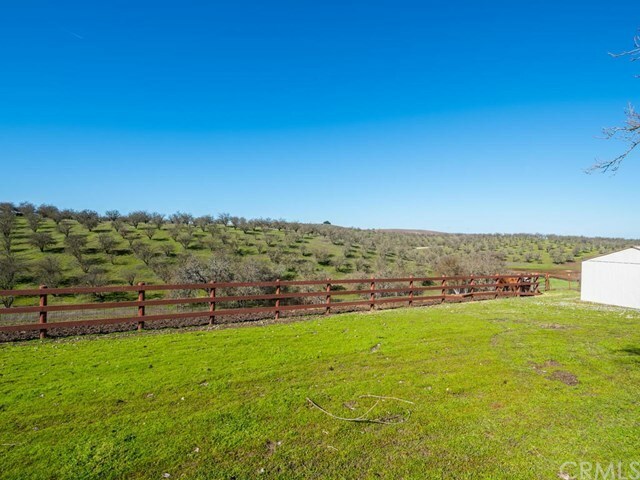 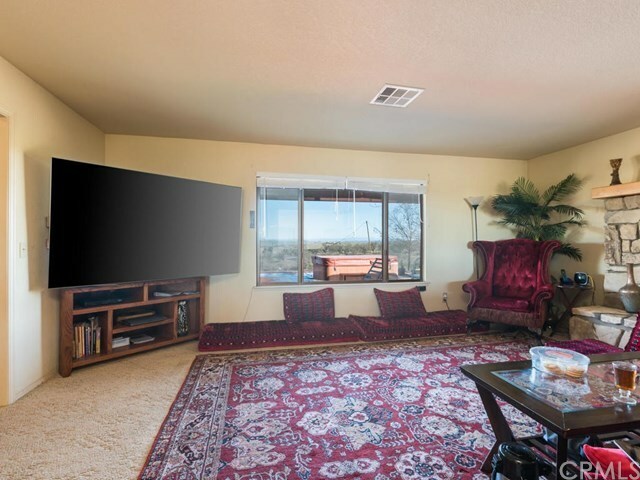 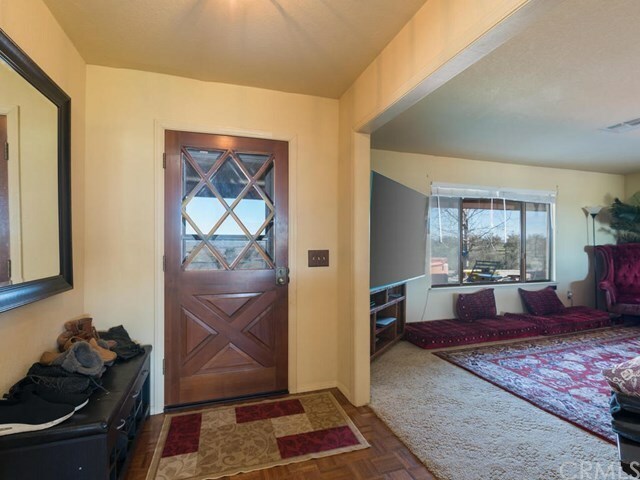 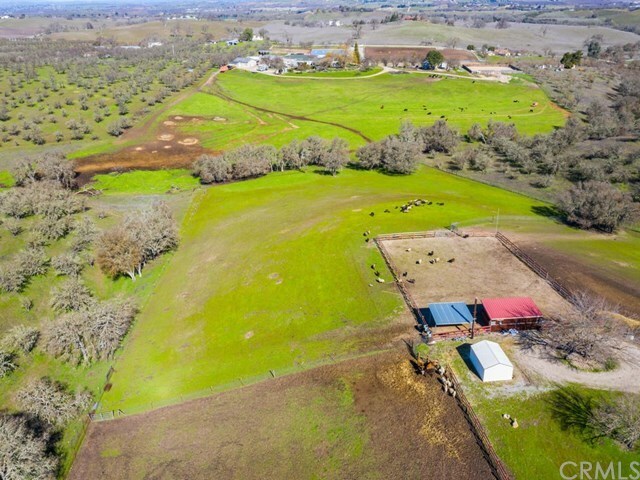 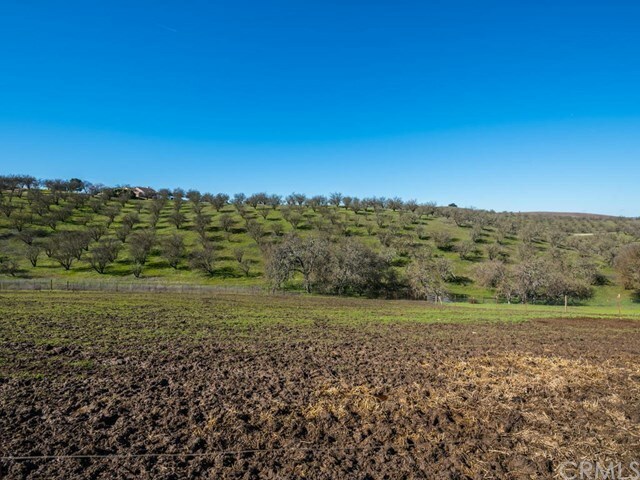 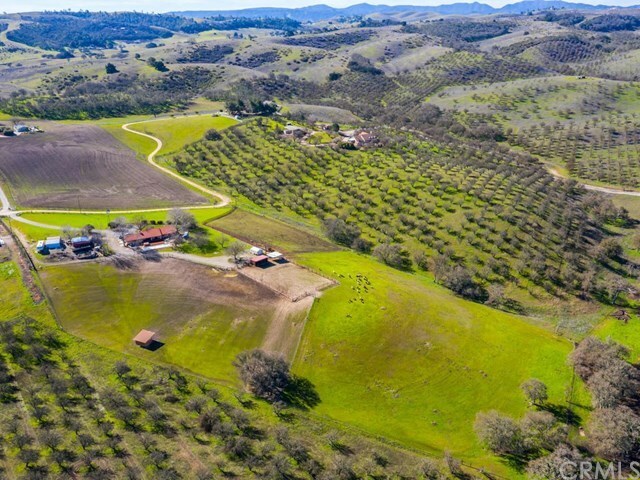 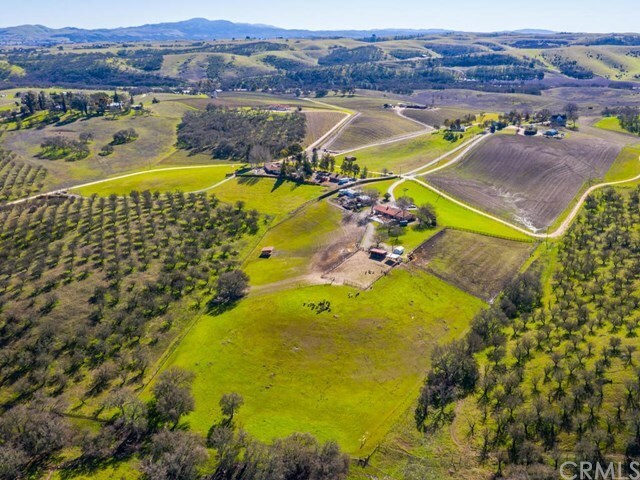 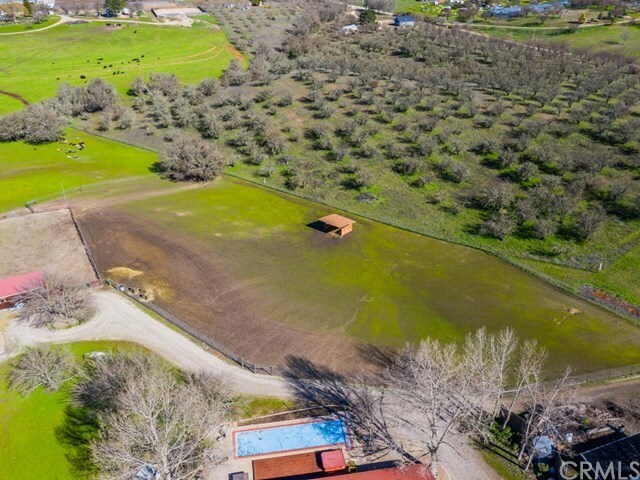 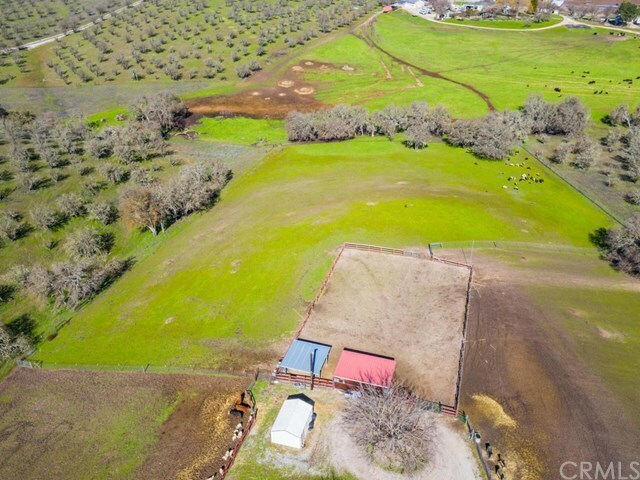 3 bedroom, 2 bathroom, a wood-burning stove in the dining room, with a custom-built Adelaide stone fireplace, this beautiful 8.5 acre horse property is located in the El Pomar wine region of Templeton. 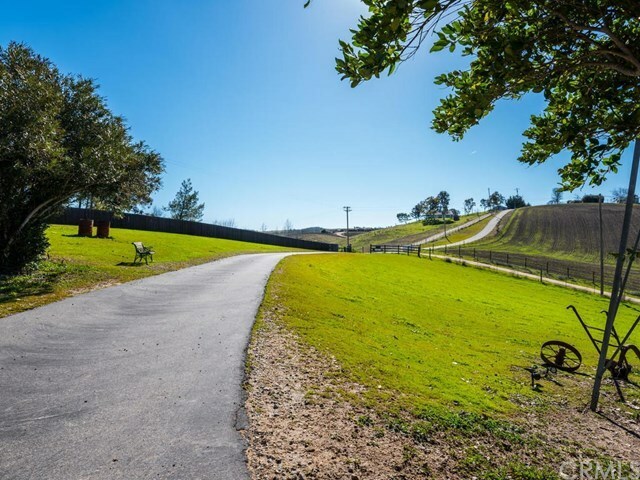 Did we mention thereâs surrounding vineyards that provide a dreamy and one-of-a-kind view? 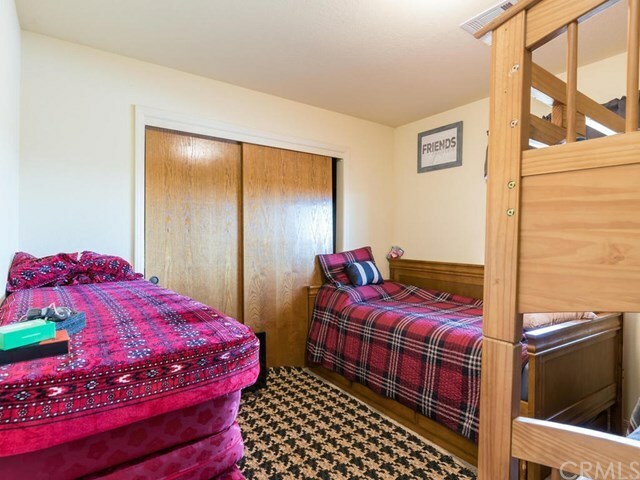 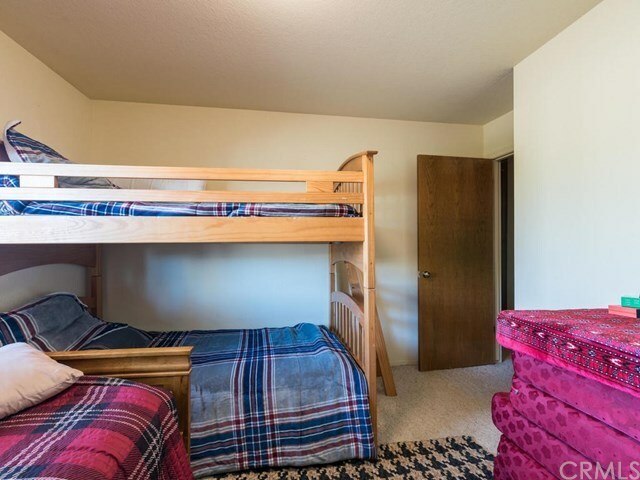 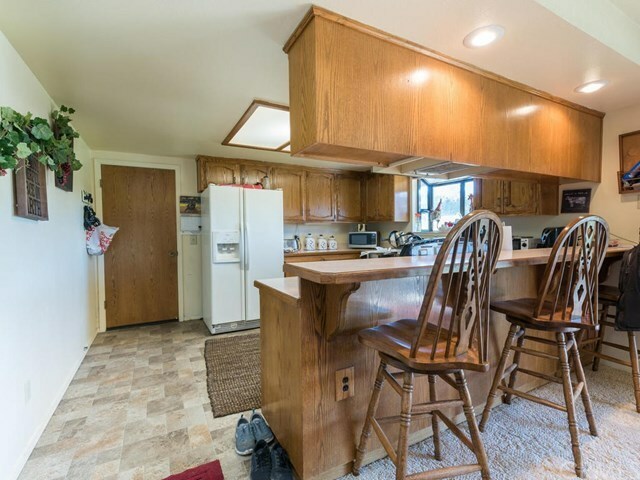 This is also the perfect family home for those with animals and members of 4h, as thereâs a huge chicken coop that holds 100 chickens. 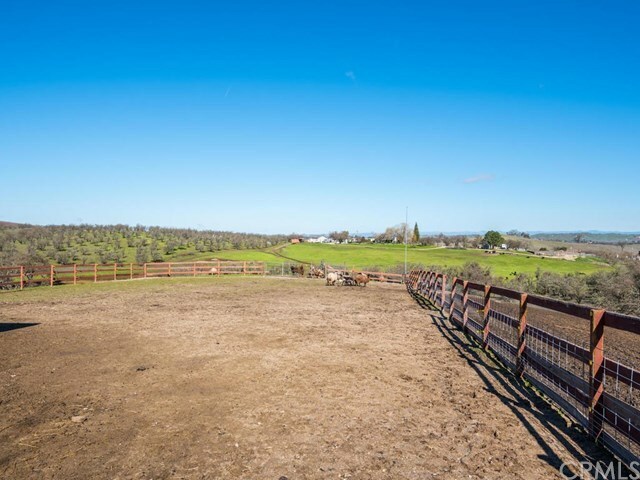 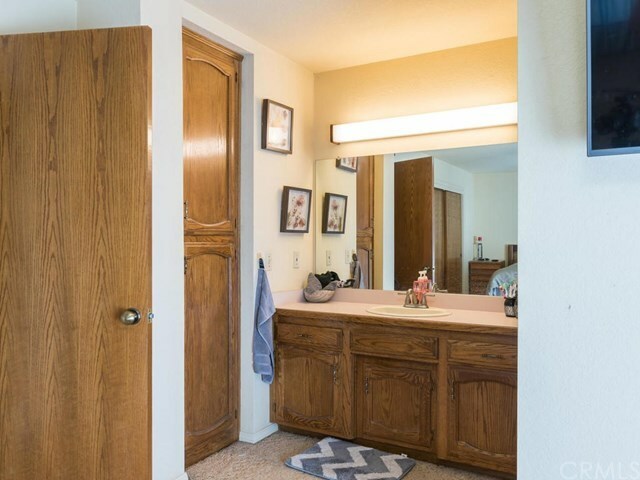 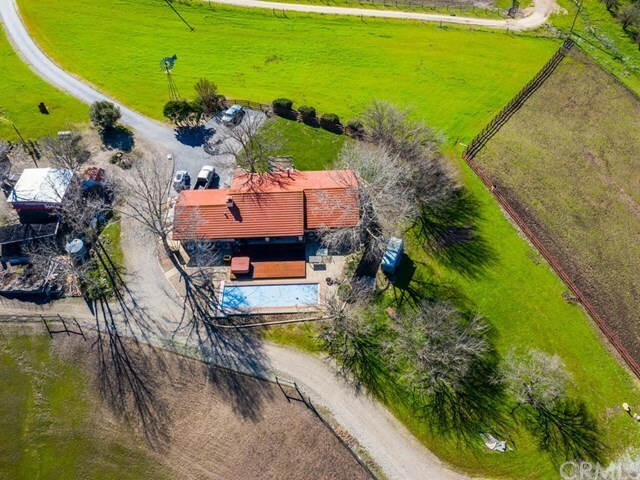 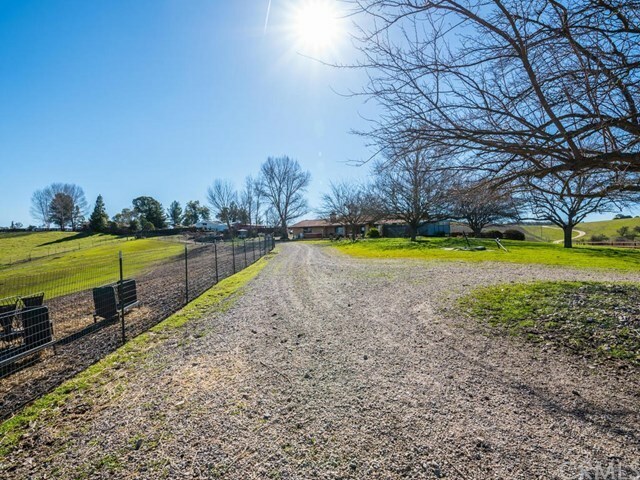 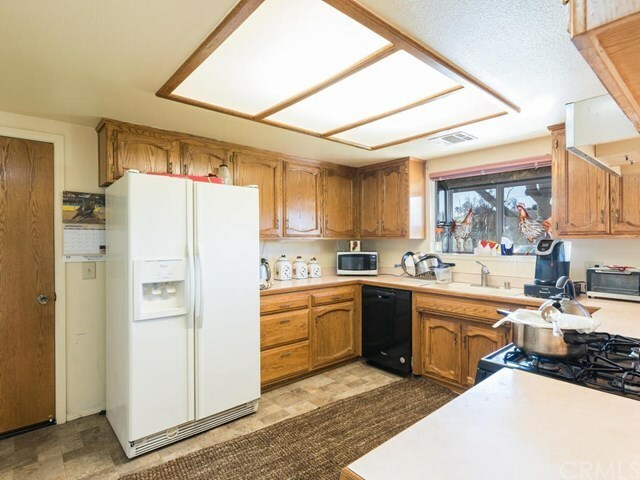 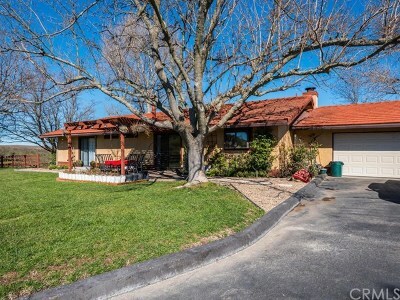 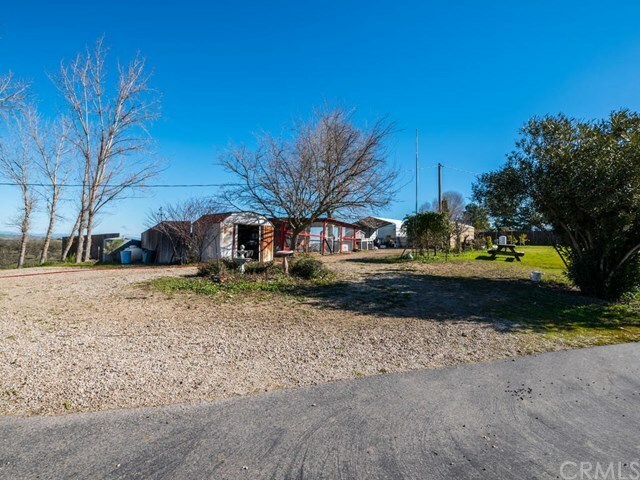 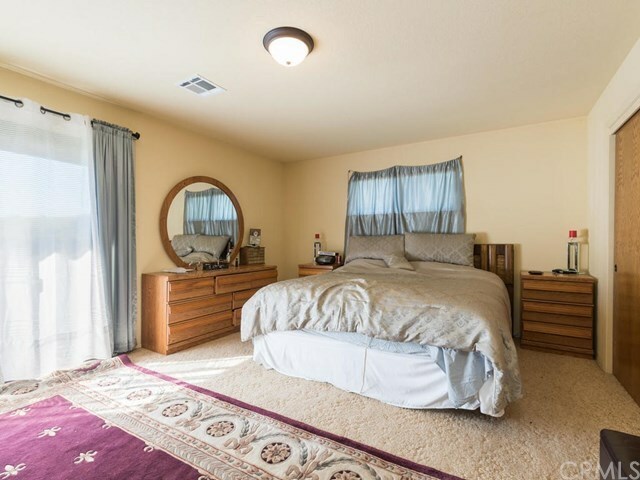 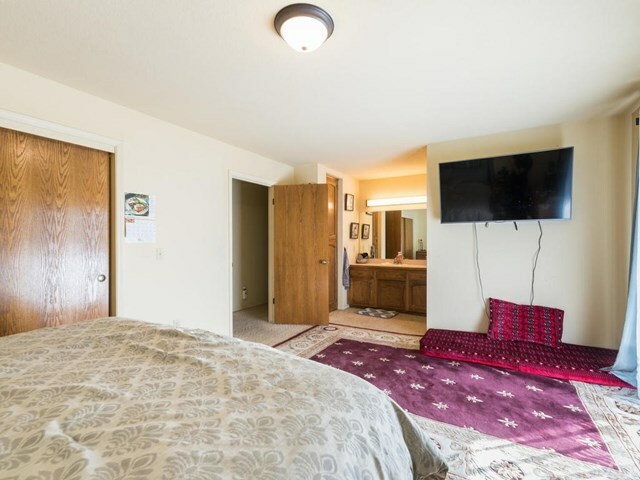 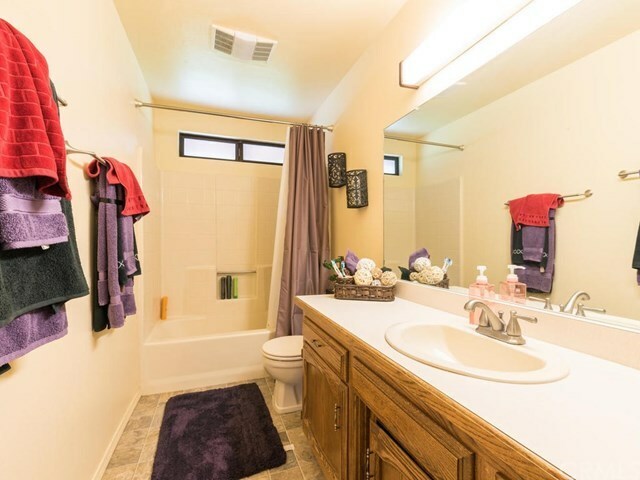 This lovely home is perfectly situated on a hill behind a privacy gate, and has three gorgeous pastures - all cross fenced with a two-stall Behlen horse barn, along with many outbuildings that are ideal for hay and equipment. 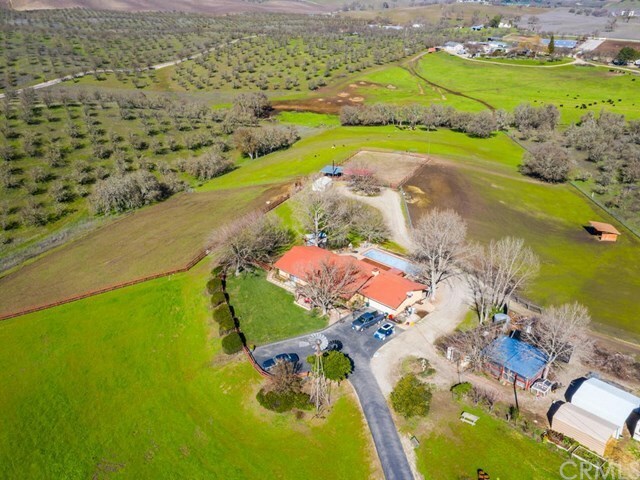 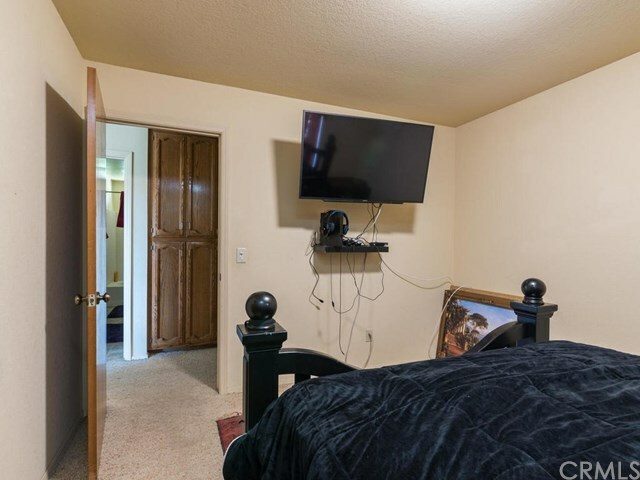 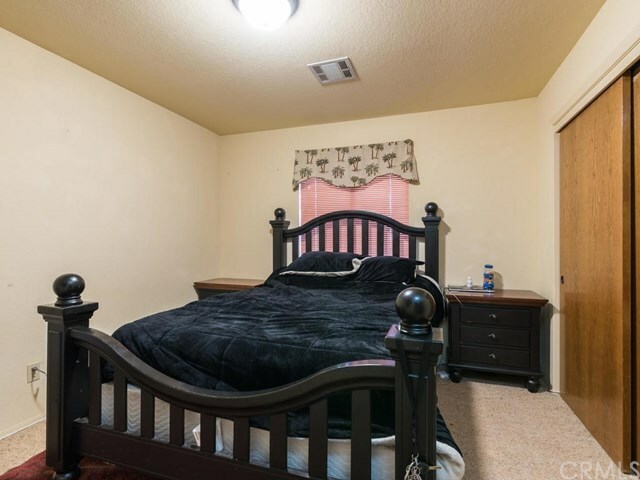 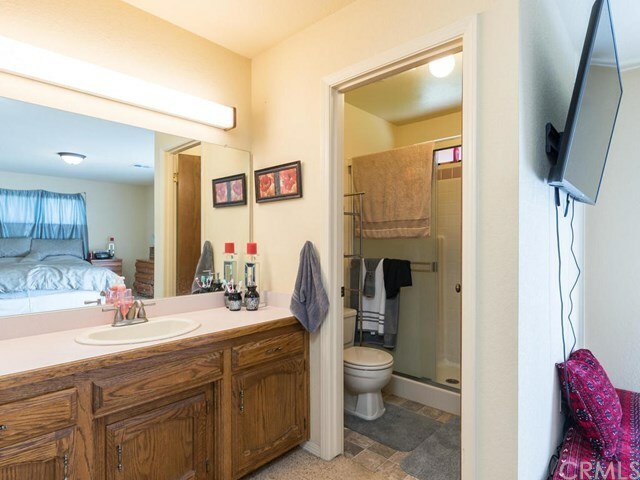 Other benefits include a charming backyard deck with a solar-heated Pebble Tec lap pool that has an automatic cover, a spa, a picturesque historic windmill, as well as antique implements that have been added as decor throughout the property.